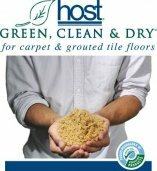 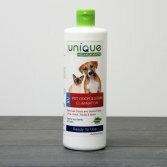 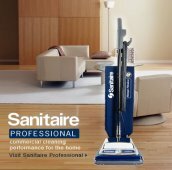 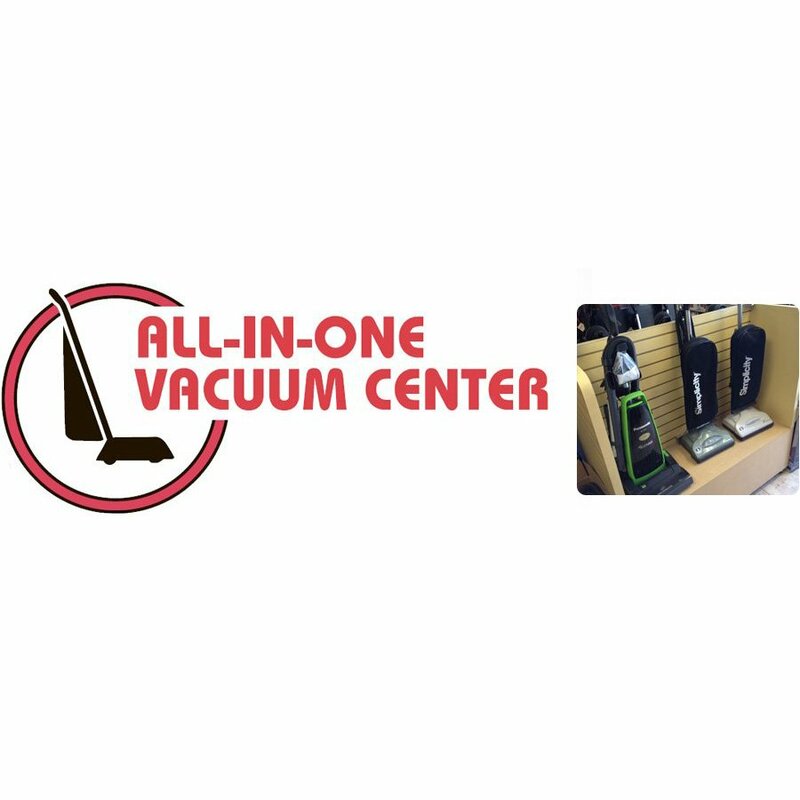 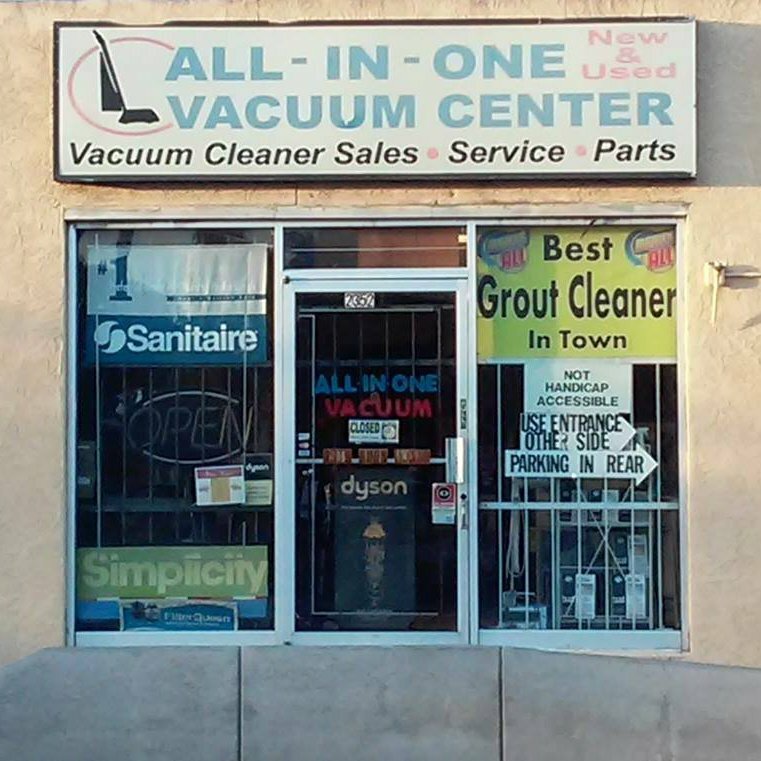 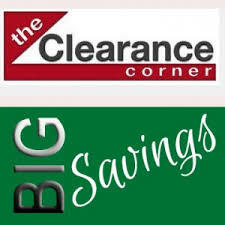 All In One Vacuum Center offers a huge selection of high quality vaccum cleaners, as well as parts and accessories, from the most respected manufacturers in the industry. 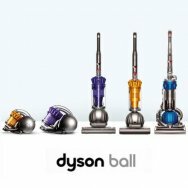 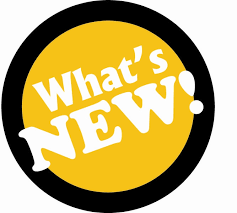 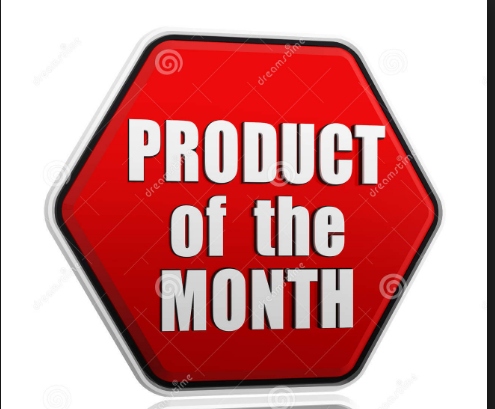 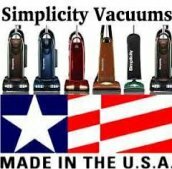 Our inventory includes canisters, uprights, and specialty vacuum systems from brands such as Bissell, Simplicity, Dirt Devil, Hoover, Electrolux, Panasonic, and Dyson, to name just a few. 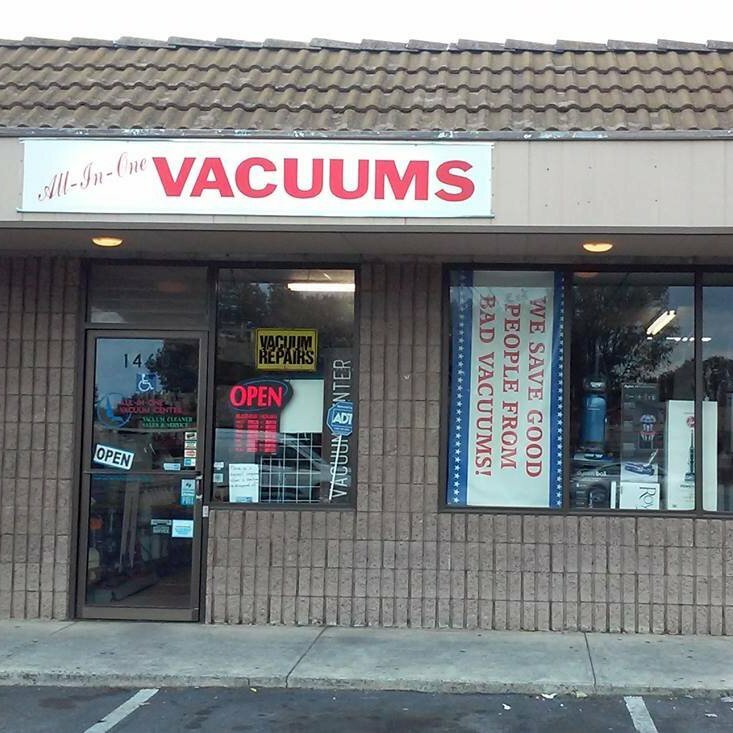 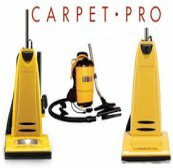 We also provide vacuum repair services, performed by certified technicians who are qualified to work on all vacuum cleaner makes and models.